Low impact activity is exercise that puts minimal pressure on the joints in your hips, knees or ankles. If you are struggling with your weight, this type of activity is perfect for you, especially during medical weight loss. Low impact activity gets your heart rate up without causing too much stress on your body. It can be relaxing at low intensities and beneficial towards your overall weight loss goals. There are plenty of reasons why you might eat, other than hunger—you’re bored, stressed, anxious or angry and trying to find relief—but eating for those reasons is not only detrimental to any weight loss goals you may have, but it often leaves you feeling worse. 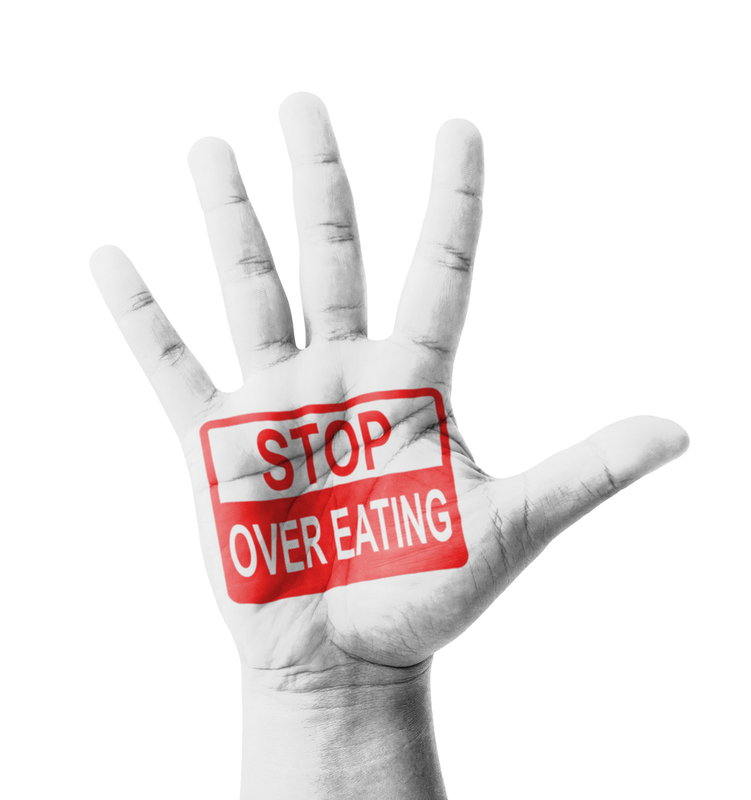 After you’ve finished eating, the original emotional issue is still there, and on top of that, you may even feel guilt for overeating.